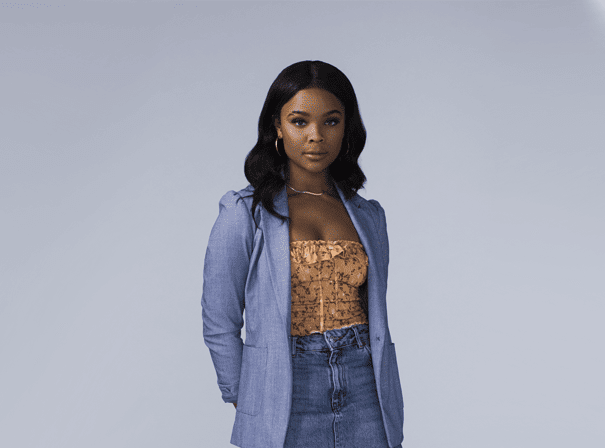 Ajiona Alexus is an American actress and singer best known for varied roles in The Rickety Smiley Show, Empire, 13 Reasons Why, Acrimony, and Breaking In. Originally from Alabama, Alexus began her career at the young age of 8 and later attended Alabama School of Fine Arts. Alexus was recognized for her acting talents while featuring in a play entitled A Raisin In The Sun, and at age 14 she received her first role in the 2014 drama Unspoken Words. This opportunity led her to land her breakout role as Deanna on The Rickety Smiley Show. A versatile actress with an exceptional talent, Alexus has also been featured on popular television series such as Grey’s Anatomy and Code Black. She’s currently appearing in a recurring role in the Hulu series Runaways, based on the Marvel Comics superhero team of the same name. The multi-talented Ajiona Alexus is also no stranger to the music scene, having opened for urban acts Diggy Simmons, OMG Girlz, TK N Cash, and IYAZ. In 2013, she released her debut mixtape Radio Ready, and is currently recording her debut album.